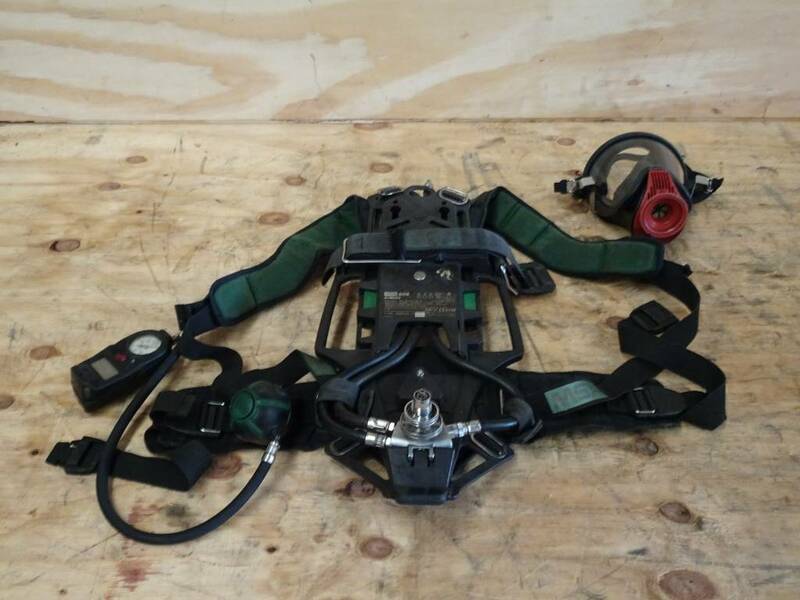 MSA AirMaXX - Other components - Transportation - A&F Fire Trucks Holland B.V.
Other information Complete MSA AirMaXX breathing apparatus including masks. Airbottles are optional. We have a large number of this type of breathing apparatus available in stock.